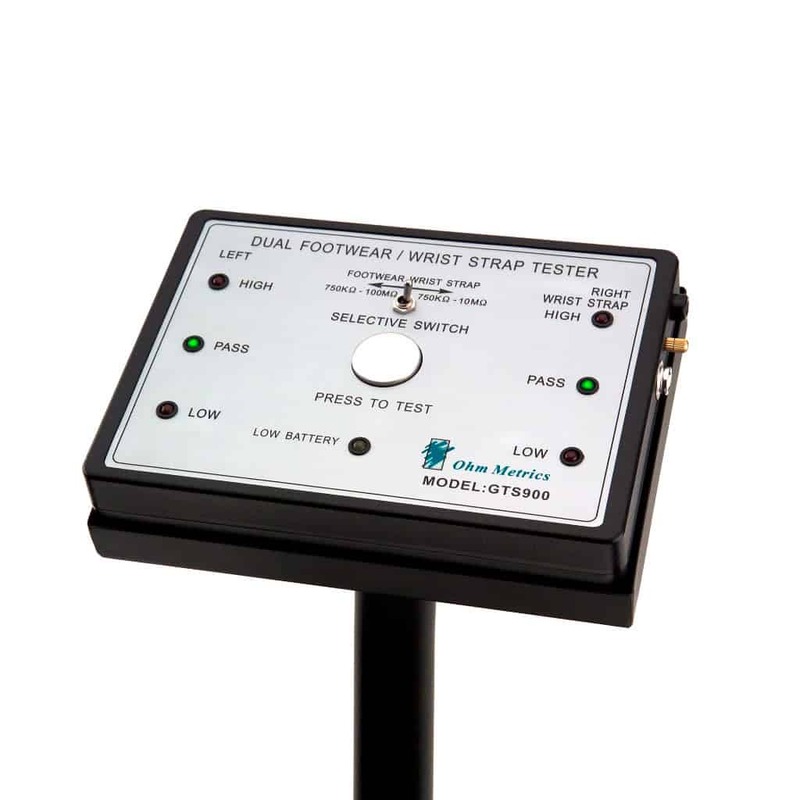 Tests both ESD wrists straps and ESD footwear such as shoes and heel grounders to determine if the grounding device is functioning correctly. 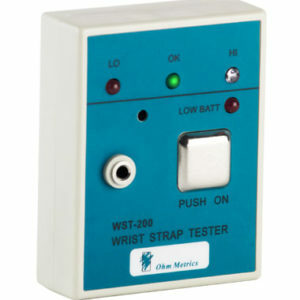 This tester fully supports the Compliance Verification Plan requirements as stated in the ANSI ESD S20.20. 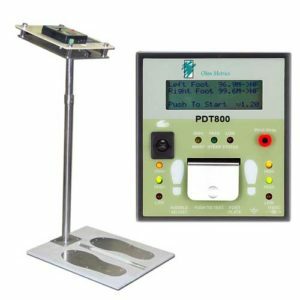 The GTS900K Deluxe Dual Combo Tester is a three-state touch tester designed for fast and accurate testing of ESD heel grounders and wrist straps. The GTS900K incorporates a unique dual test circuit which eliminates the need for separate wrist strap and foot grounder testers which saves money and space. 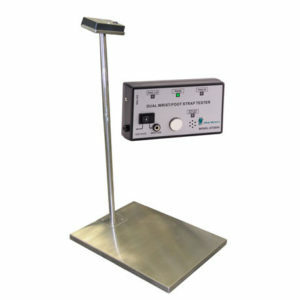 This tester fully supports the Compliance Verification Plan requirements as stated in the ANSI ESD S20.20. 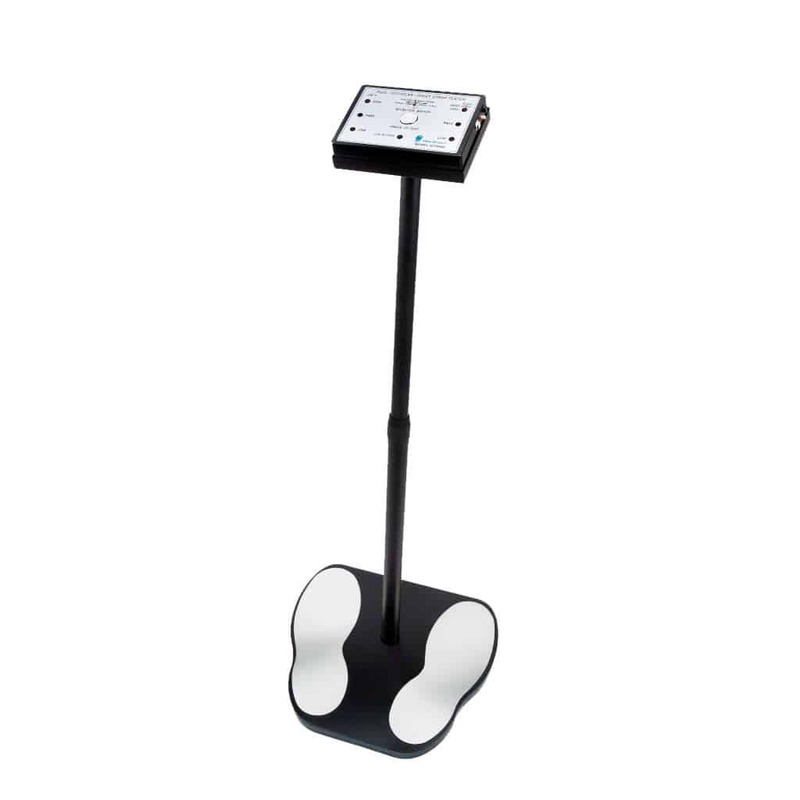 The GTS900K Deluxe Dual Test Station features a sleek adjustable black frame and molded foot plate. Wires simply slip into the frame and are hidden and kept safe from snagging and interference. 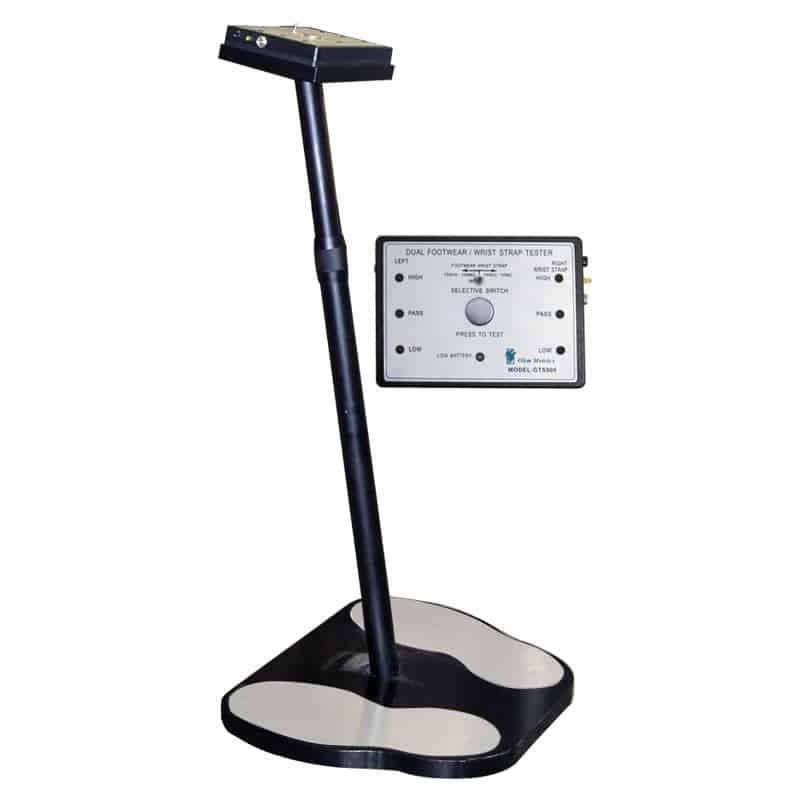 With the dual tester, personnel can verify wrist straps and any type of footwear ranging from heel grounders to conductive shoes. Accuracy and reliability are key strengths of the GTS900K. Wrist-strap testing is set with the ideal 750 kilohm-10 megohm circuit and a 750 kilogm-100 megohm circuit for accurate testing of foot grounders. False alarms disappear and adjustments are not necessary. 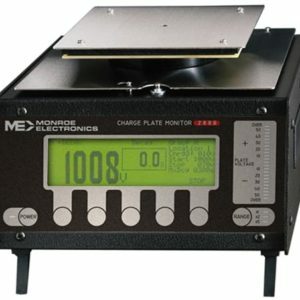 The GTS900K is factory calibrated and annual calibration is not necessary. 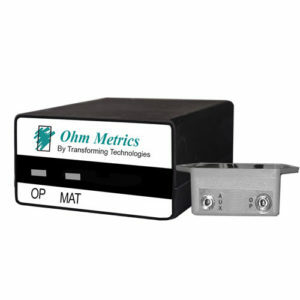 Verification tools that simulate a functional and non-functional wrist straps/footwear are available to verify that the monitor is functional. It is recommended to verify proper working order with the CAL1000 periodic verification unit at least once per year. 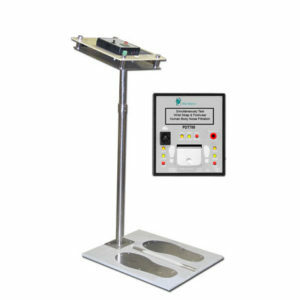 The GTS900K is a freestanding tester which includes the testing device, footplate and pedestal stand. 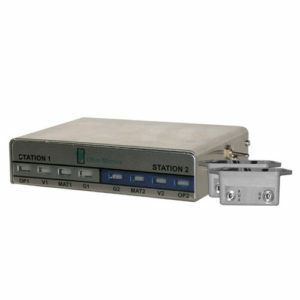 The unit is also available as a wall mount unit and does not include the pedestal stand (p/n GTS900).